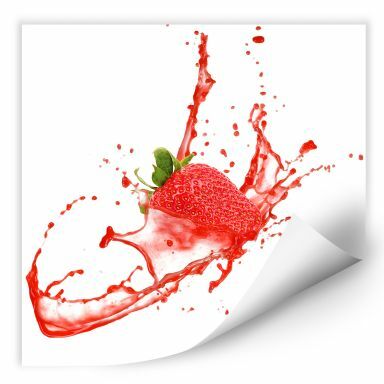 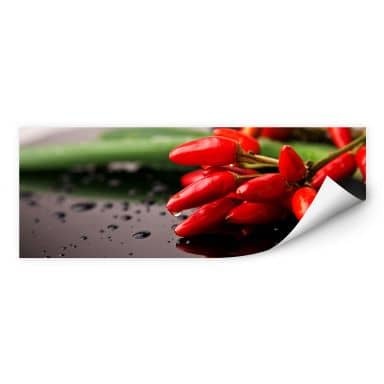 To protect your kitchen from grease stains we offer hundreds of beautiful kitchen splashbacks which are heat resistant. 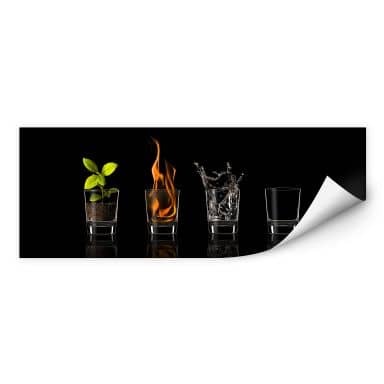 Decorate the family's favourite room in the house with our unique wall stickers. 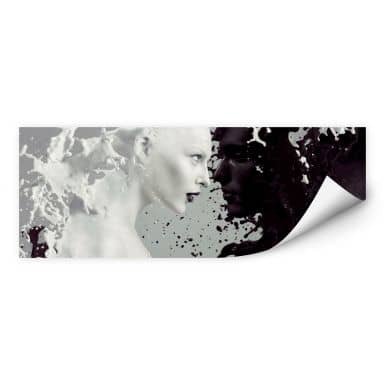 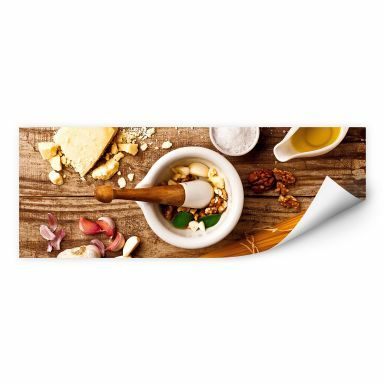 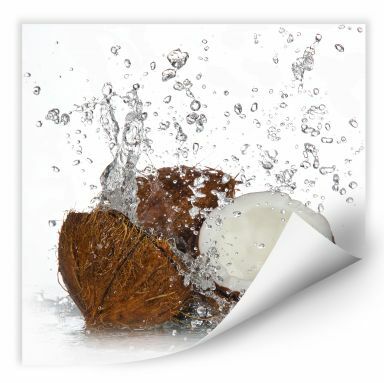 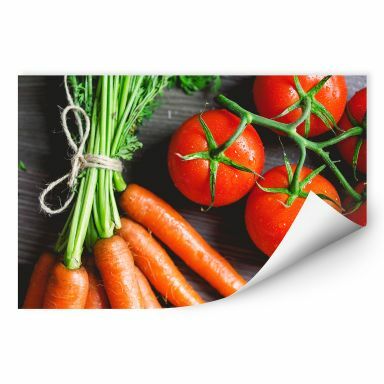 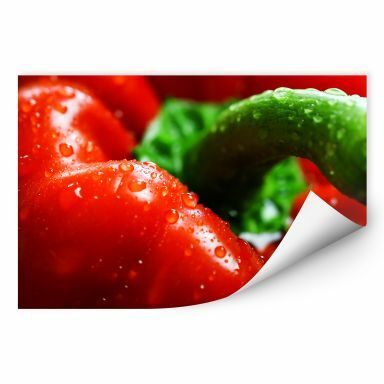 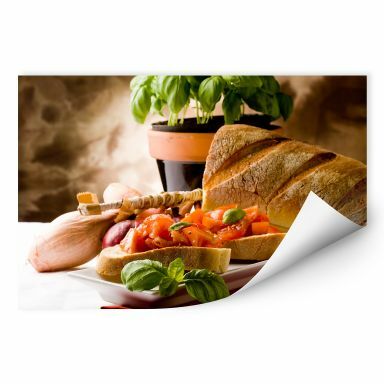 Our wall prints are available in full colour and they are easy to apply to any smooth surface. 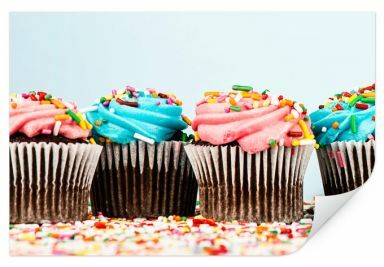 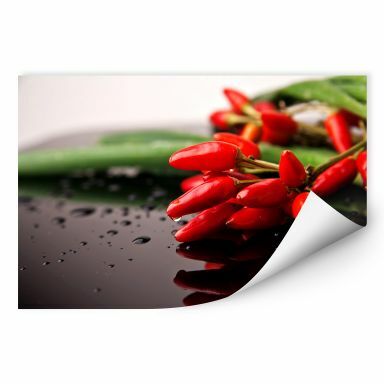 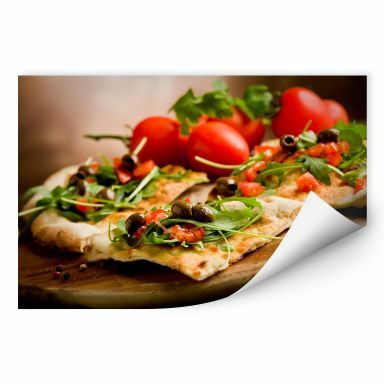 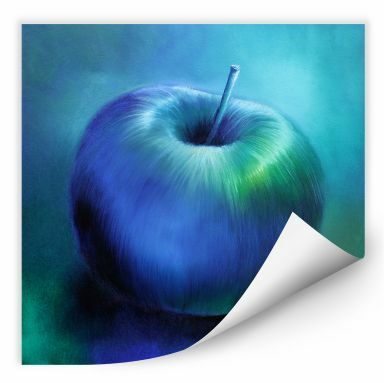 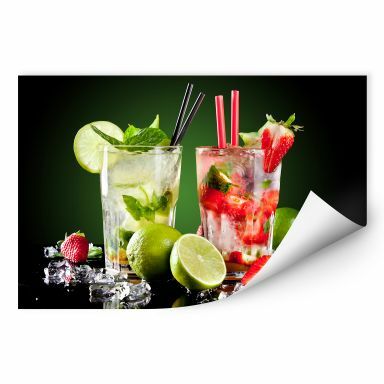 Enjoy shopping for your favourite self-adhesive wall print at wall-art.com. 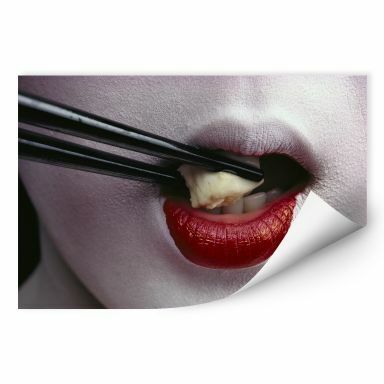 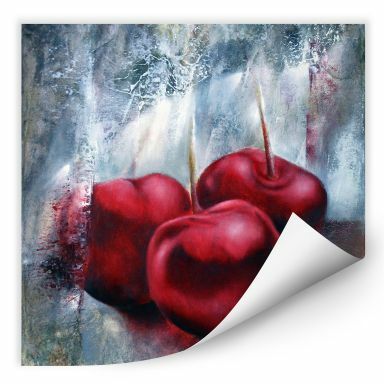 This elegant wall print is available in four various sizes. 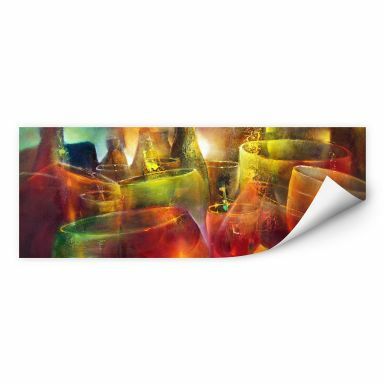 Fiery wall decoration for your home. 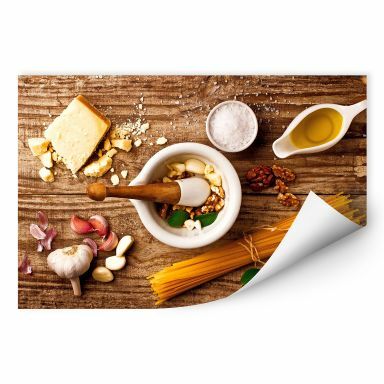 Get the treats of Italy for your home! 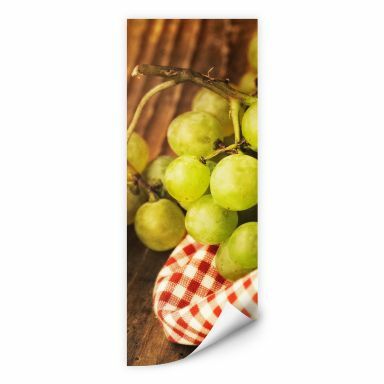 The perfect decor for wine passionates! 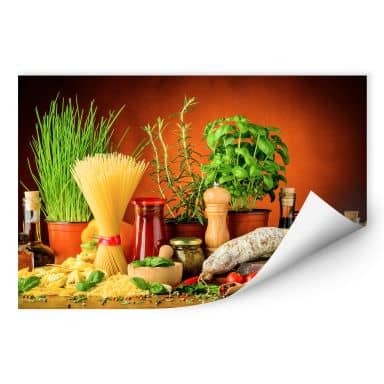 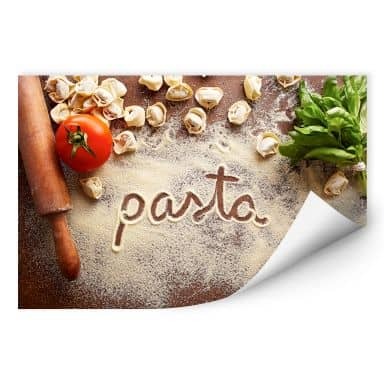 Decorate your kitchen in an Italian flair! 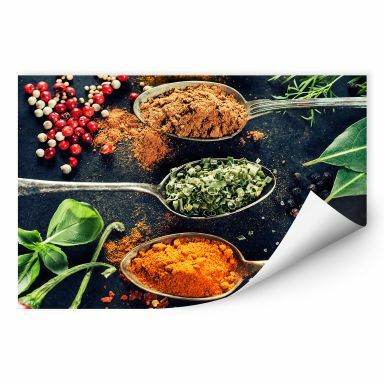 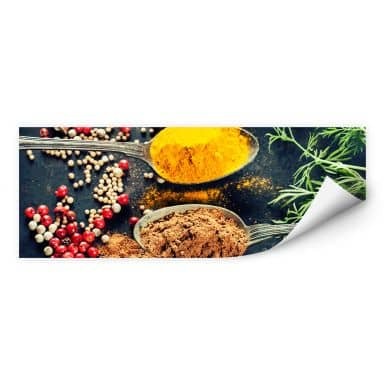 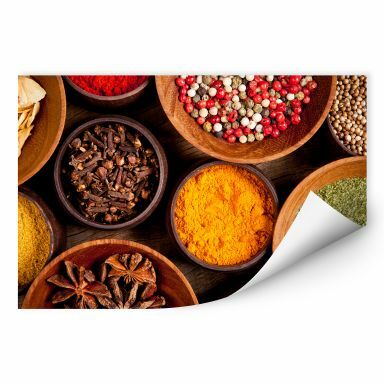 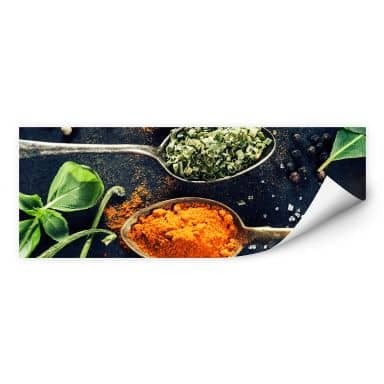 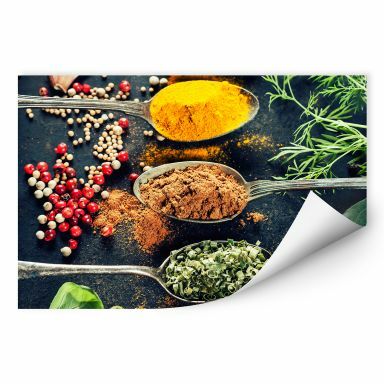 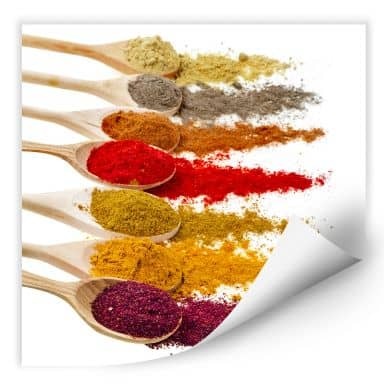 Only herbs bring the right spice into your dishes! 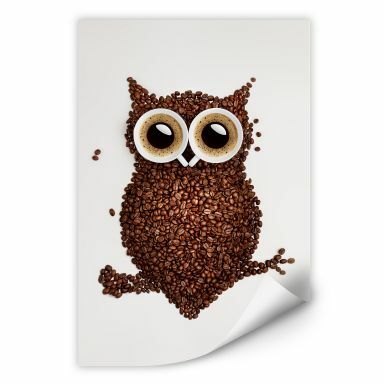 A sweet picture for owl- and coffee lovers! 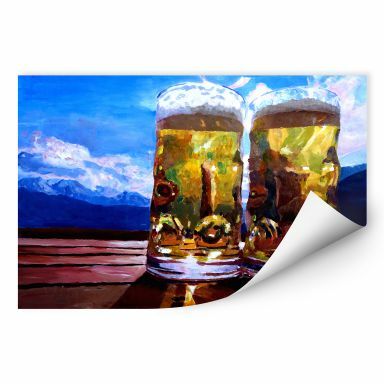 A refreshing adventure for every kitchen wall! 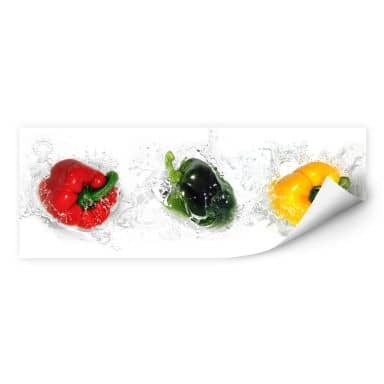 A refreshing experience for your kitchen! 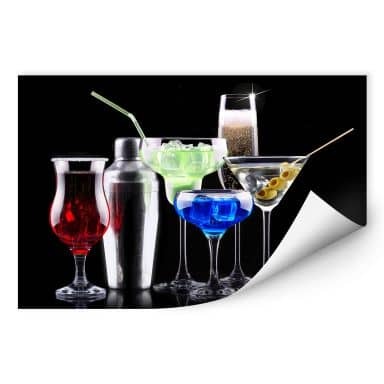 The sparkling taste experience for every kitchen wall! 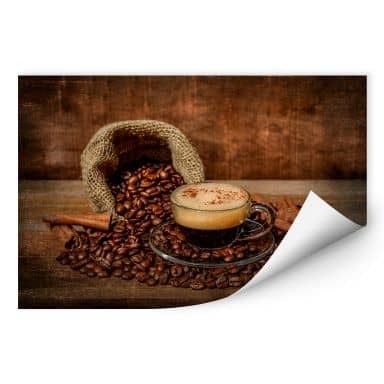 The wall picture for coffee gourmets! 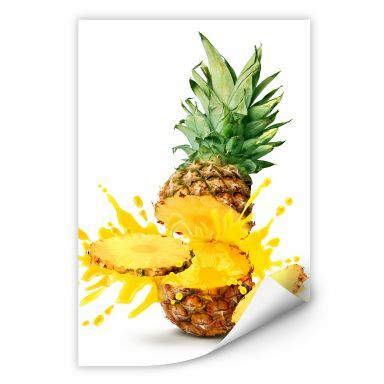 Tasteful wall decoration for your home. 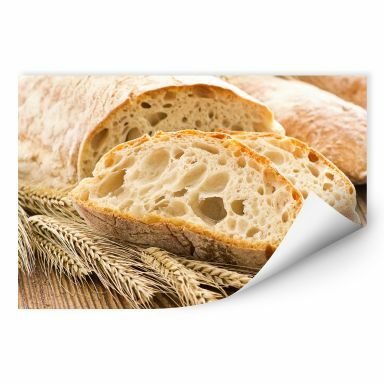 The classic of Italians - Fresh Ciabatta! 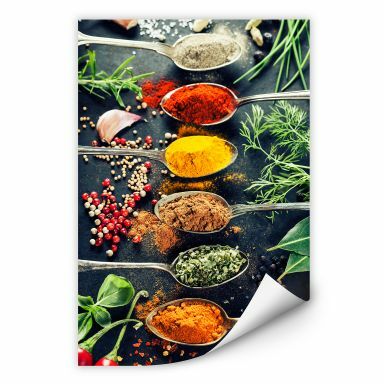 The wall picture that fits into every kitchen! 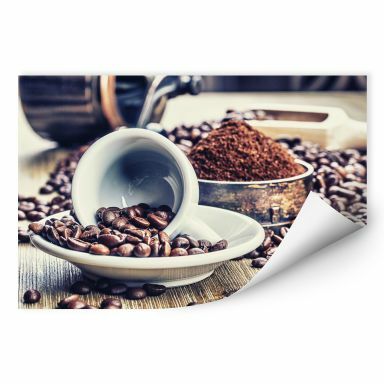 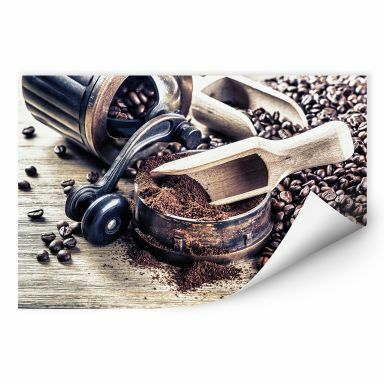 The wall picture emits rustic and tasteful coffee marks in your kitchen. 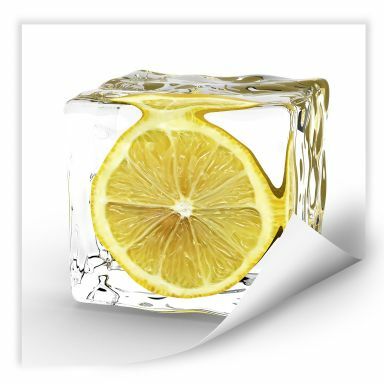 The exotic cooling for your home! The four elements presented minimalistic. 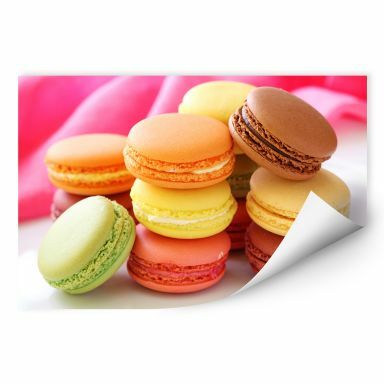 The sweet macarons make appetite for more! 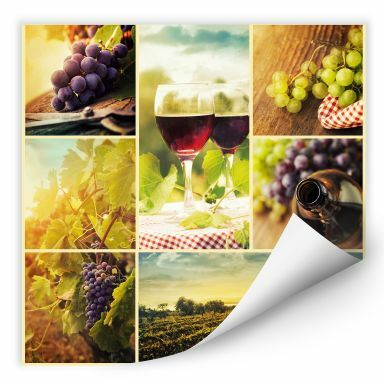 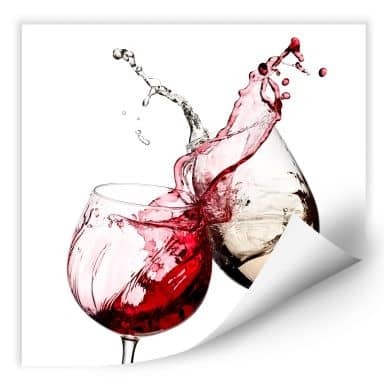 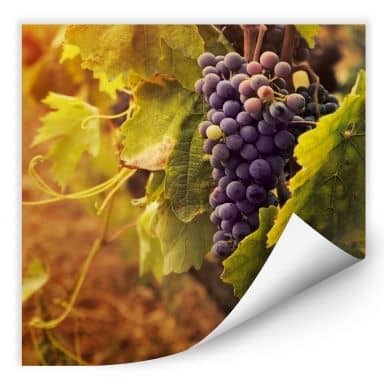 The wall print for real wine lovers! 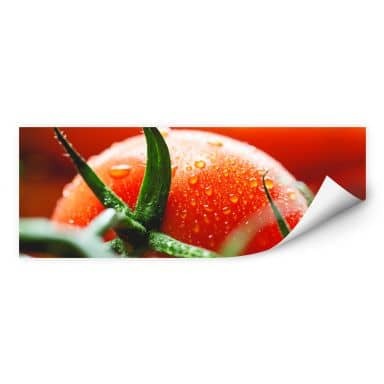 The fresh tomatoes fit wonderfully into the kitchen or dining room! 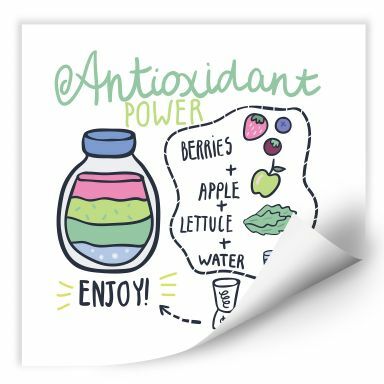 Treat yourself a piece of the delicious and rick in vitamins fruit! 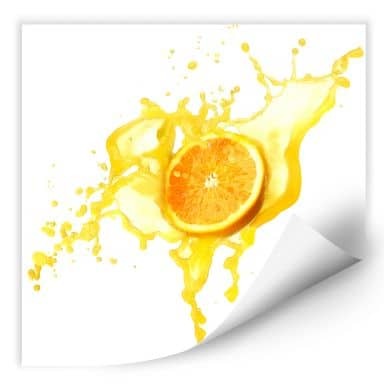 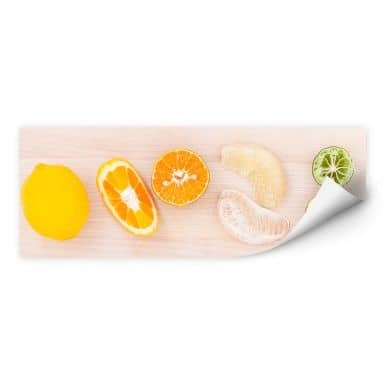 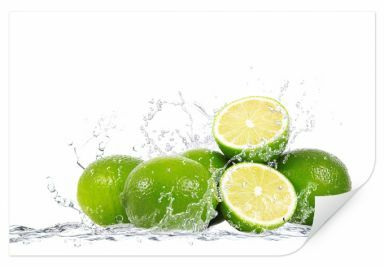 Fruity and refreshing eyecatcher as original wall decoration! 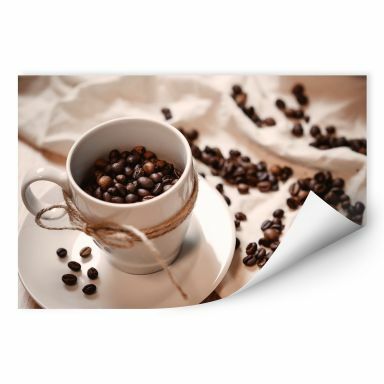 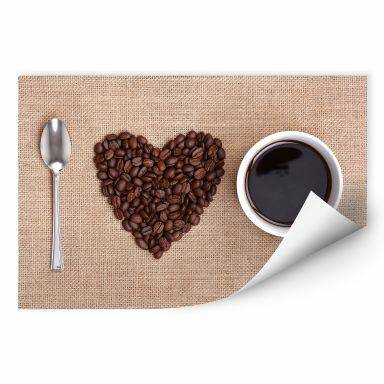 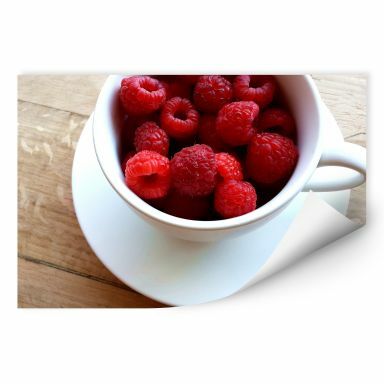 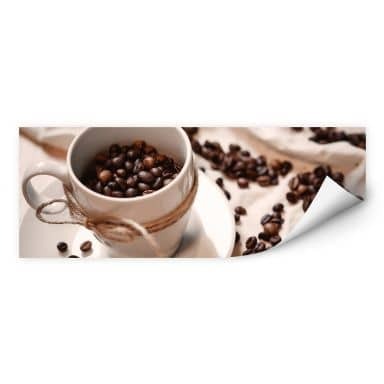 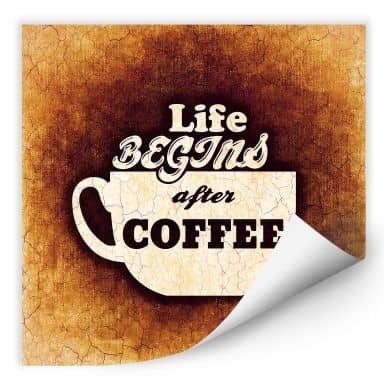 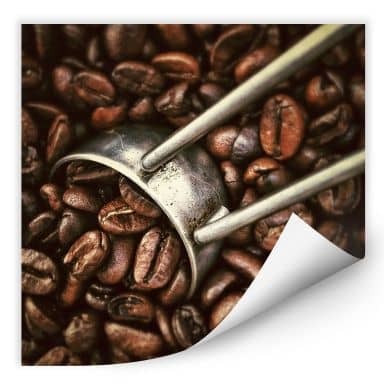 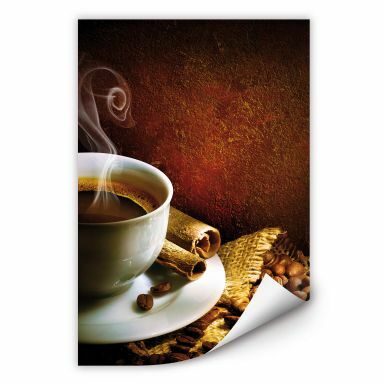 The wall picture emits a rustic and tasteful coffee mark in your kitchen. 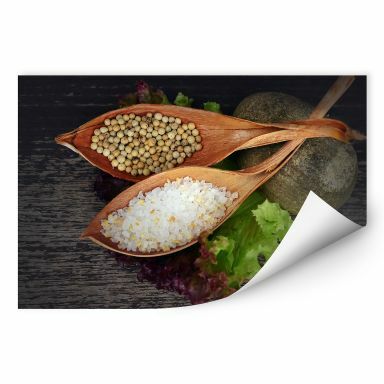 Salt and pepper can't be missed in the kitchen! 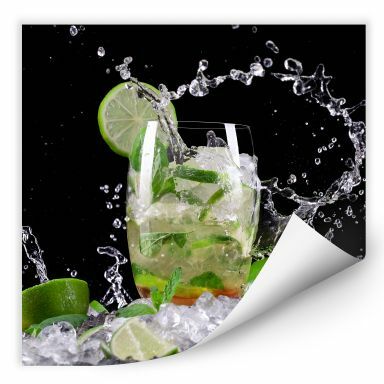 A fresh cocktail for more momentum in the ambience and on the wall. 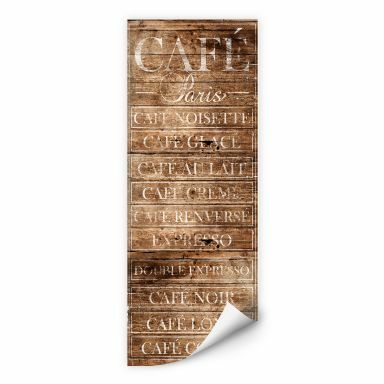 The Café-sign in trendy shabby-chic. 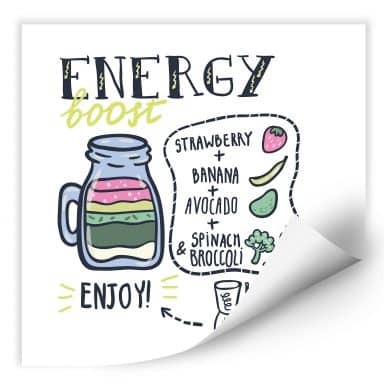 The healthy start into the day - the green power! 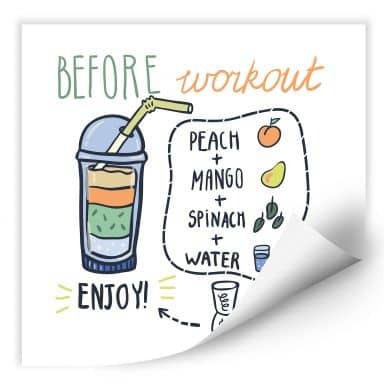 Vitamin and Smoothie-Power for every day! 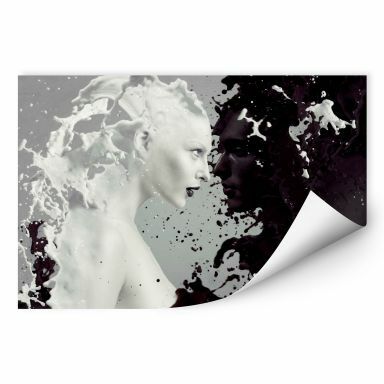 High-quality art print with great photo design! 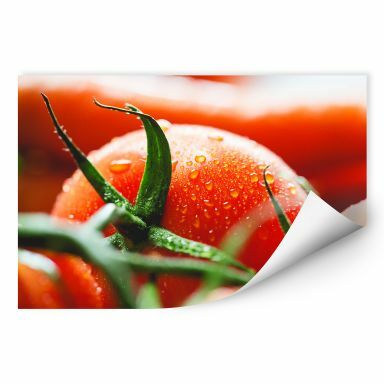 The fresh tomatoes fit wunderfully into the kitchen or dining room. 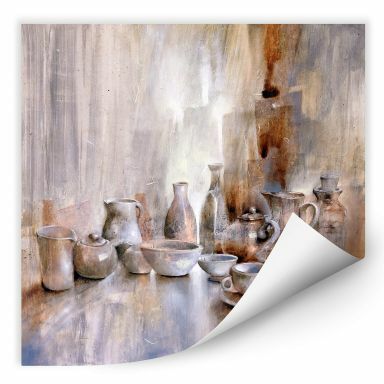 Rustic still life for a cosy kitchen-ambience! 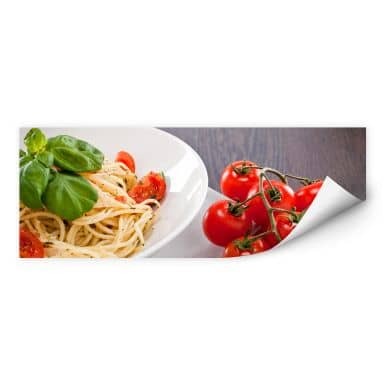 Atmospheric and italian country-charme for the kitchen. 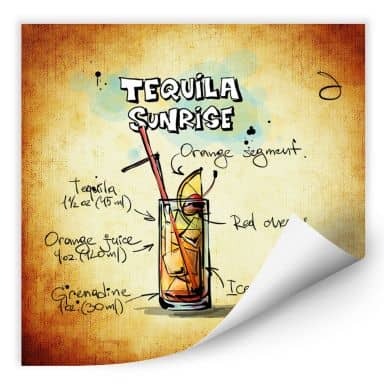 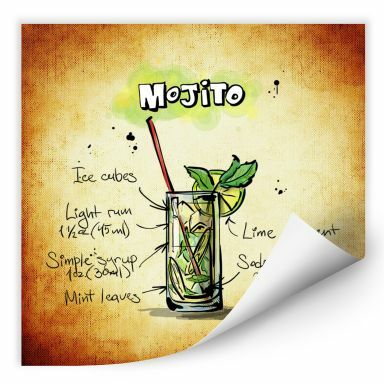 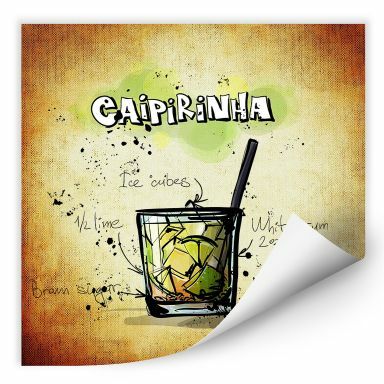 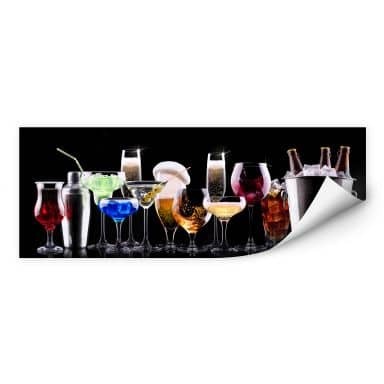 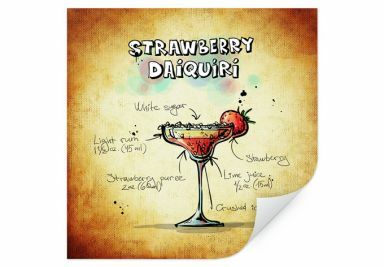 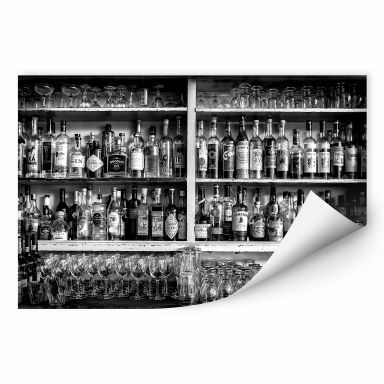 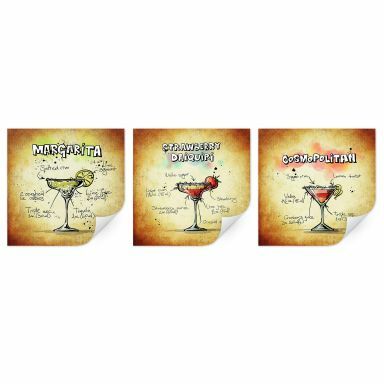 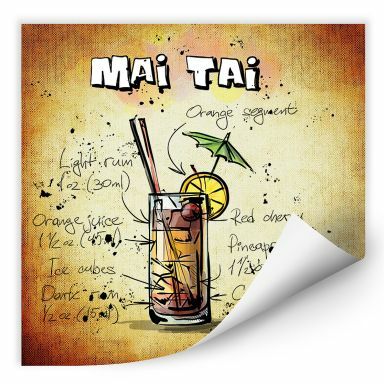 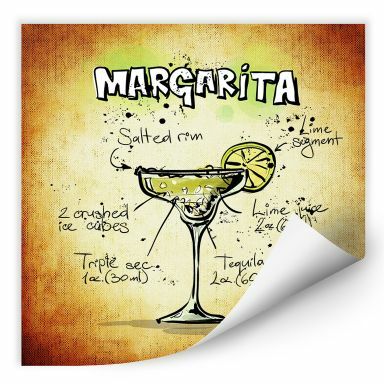 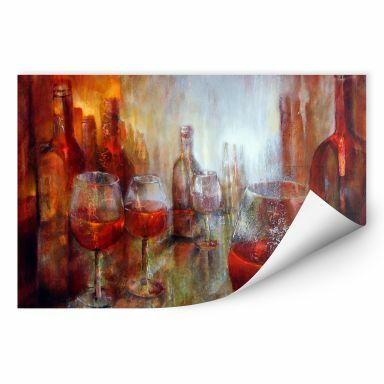 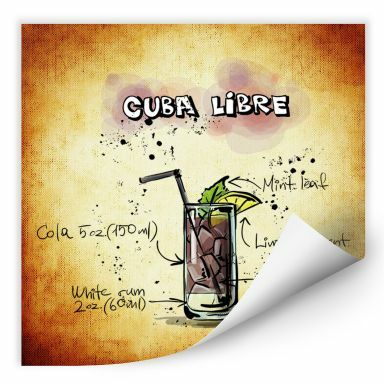 An elegant eyecatcher with a cool bar atmosphere for your wall! 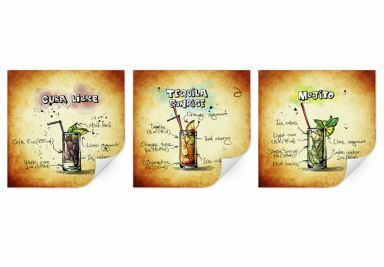 Which delicious cocktail would you like to have? 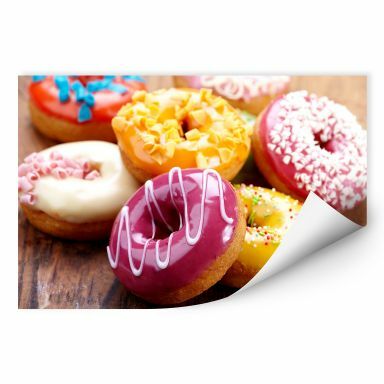 Tasty wall decoration for your home. 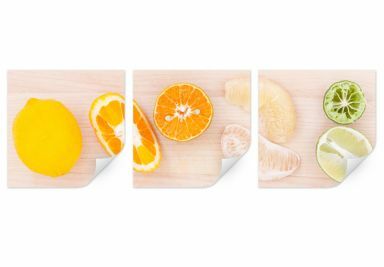 Who says NO to this sweet fruits? 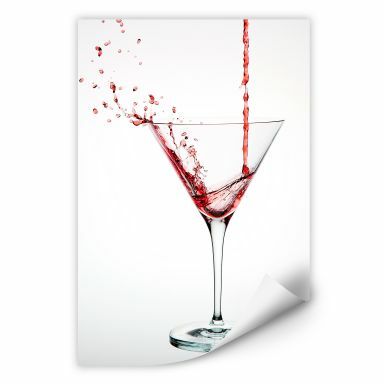 Minimalistic snapshot of pouring wine. 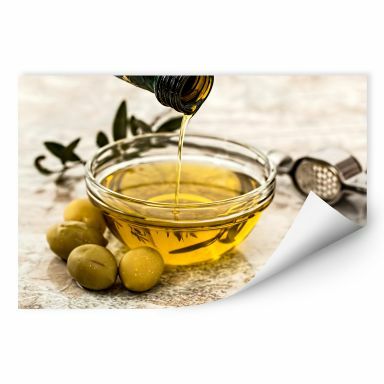 This fresh olives bring mediterranean look into your kitchen. 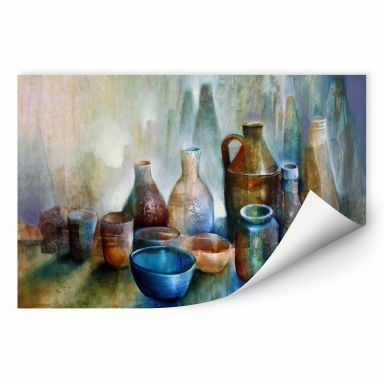 High-quality art print by M. Bleichner. 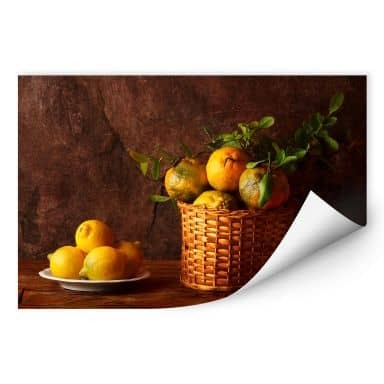 Idyllic still life - a basket full of fresh lemons as eyecatcher! 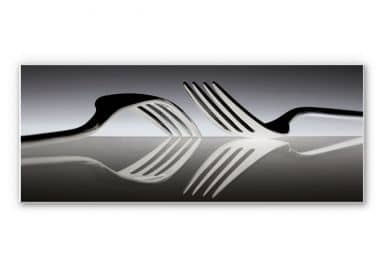 Clear elegance of grand silverware. 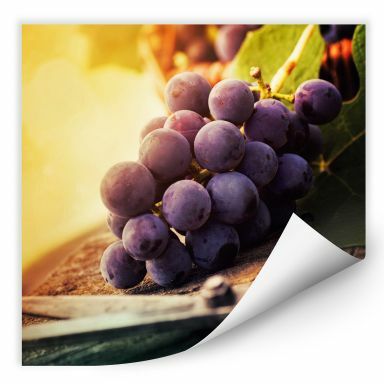 Red grapes in sunset - for your kitchen! 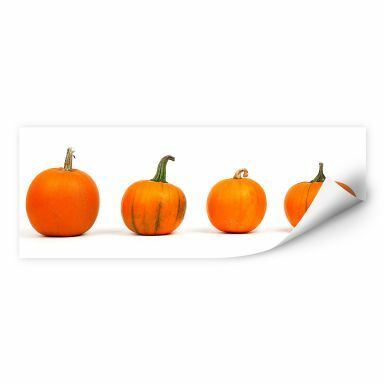 Different varieties of pumpkins as wall print. 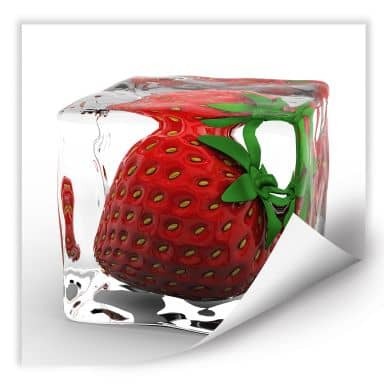 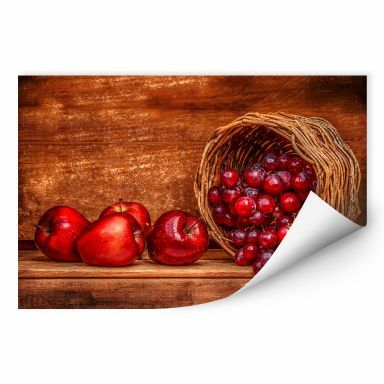 A sweet fruit for your kitchen wall! 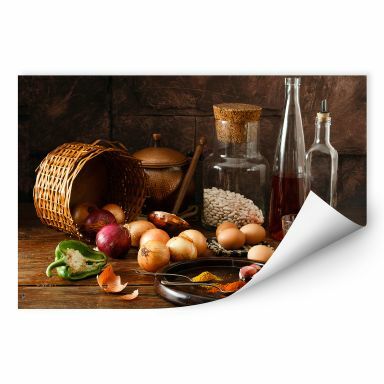 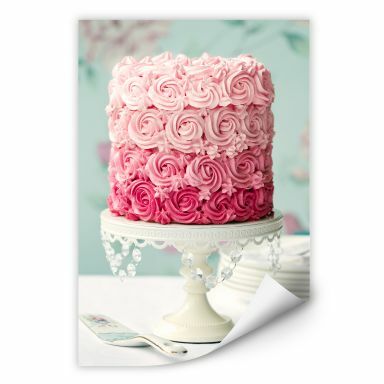 Delicious temptation for your kitchen. 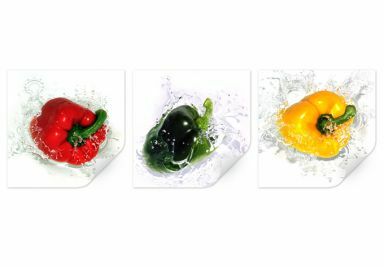 Fresh vegetables fit wonderfully into the kitchen. 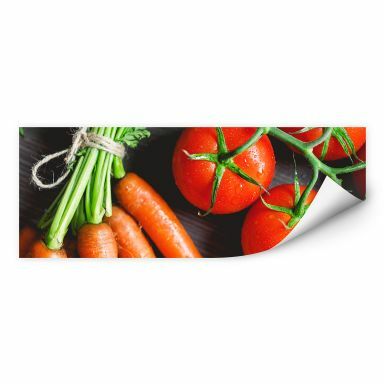 Fresh vegetable fits wonderfully into the kitchen. 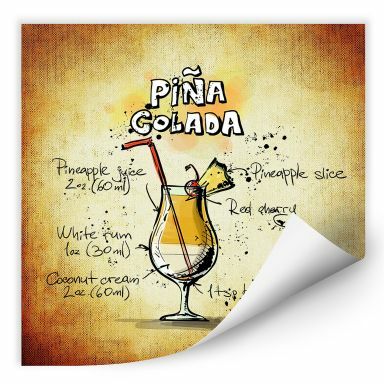 The most loved beverage of the Germans! 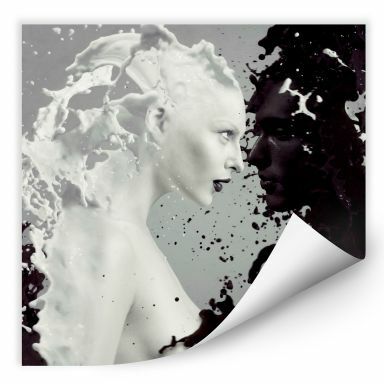 Beautiful picture by photo artist Perfoncio. 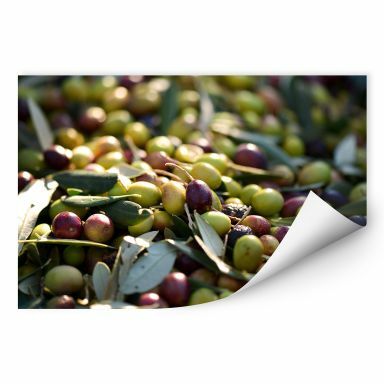 This fresh olives give a mediterranean look to every kitchen. 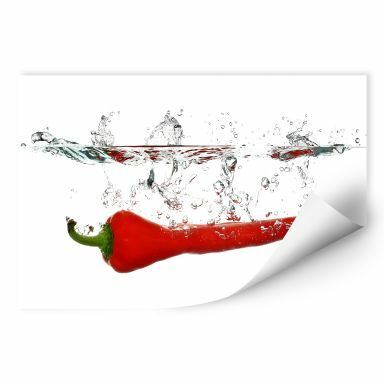 This fresh pepper fits wonderfully into the kitchen or dining room.